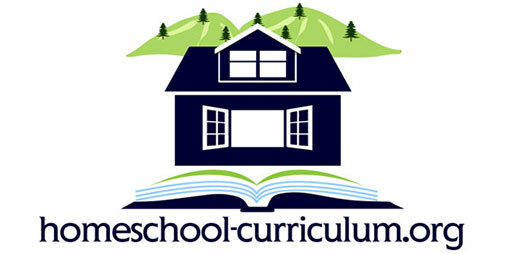 Home Curriculum Reviews Absolutely Love it! I began using Sonlight for my 1st and 3rd grade girls and we absolutely love it! Neither one of my daughters were avid readers until we began using this curriculum. They read every book in their Language Arts program and never give me a hard time about it! I think it’s very important for children to read. These skills will assist in developing writing skills as well as their vocabulary and spelling. 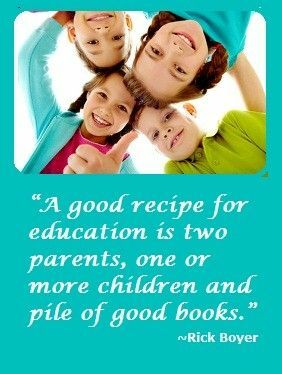 When my children were in public school neither one of them enjoyed learning. Neither one of them enjoyed school! When I would ask them what their favorite part of the day was they would say lunch or coming home. Now when I ask them what their favorite part of the day is they say History, Spelling, Math and when I read to them. I am absolutely thrilled that by using this curriculum I have shown my children how fun learning can be. We learn together throughout the process and it’s been a huge blessing to our family. My husband told me that homeschooling is the only thing he doesn’t mind spending money on. He is able to “buy time” for my children and I and we all know in most cases you cannot buy time. So far I have used Core B, Language Arts 1 and 3, Teaching Textbooks Math and Horizons Math. We are currently beginning Core C, Re-using Language Arts 3 for my younger child and Language Arts 4&5 for my older child. We will continue using the same math curriculum as both my children have enjoyed using them. I also use xtramath.com, spelling City, Brain Pop, and other printable activities that expand on what they are currently learning. It usually takes us approximately 5 hours to complete our schooling each day.